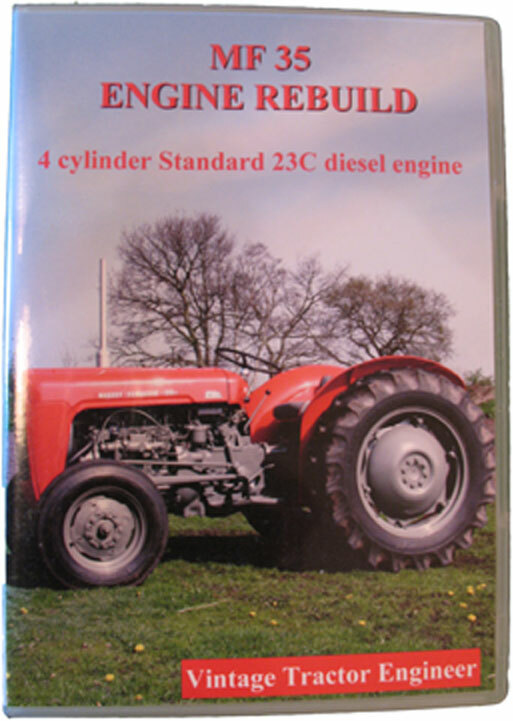 ….Have you got a tractor story, news or photos to send? 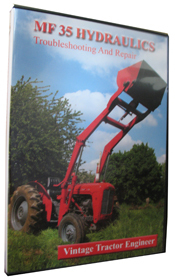 It could be your restoration project, early memories of life on the farm, vintage or classic tractors, restoration tips, why you think a certain model of tractor is the best or anything else related to tractors. We also like to receive your tractor pictures.